There are endless reasons why people collect toys. They do it for money, fun and even memories. No matter your age, do not let anyone change your mind about toy collections. This hobby is fascinating and has a tonne of benefits. When you collect toys for a while, you will become more aware of the details around your collection and generally in everything you do. You will notice that before the hobby, everything is lost in detail. When you venture into the hobby for a while you start paying attention to all the gaps. For instance, you will want to find out more about your collections, gaining more knowledge. Toy collections often need the skills of sorting. Whether they are coins, comics, action figures or even dolls, you will need to sort them out in some way. This will help you reinforce this productive thinking into other daily activities. Organisational skills are very important during work and school research projects. It is obvious for a toy collector to take care of their collection. It is important to ensure they are looking clean and new just in case they appreciate in value. The rare collections are dusted, cleaned off and put in mint condition. The older the toy, the more care it deserves; they have a potential to bring in a lot of profits. With time, you will find yourself passing on this trait to your belongings. This level of maintenance will leave you clean and also guarantee a more stable lifestyle. For most people, this is not just a collection. The imagination and fiction characters that can develop out of some of the collections, especially for a younger mind are completely outstanding. You can use the storyline within your creation to make your own; this can be useful in movie making and story writing talents. Your collection can also be the fastest way to find some inspiration for a story. Basically toy collecting is like any other hobby. Some collections will require you to use your cognitive ability in other ways other than thinking of the stress related issues at school or work. It basically works as a form of therapy. Once you focus on puzzles and Lego’s you won’t have any room in your mind to think about any stressful activities. In one way or another you are bound to meet several people with a similar interest. 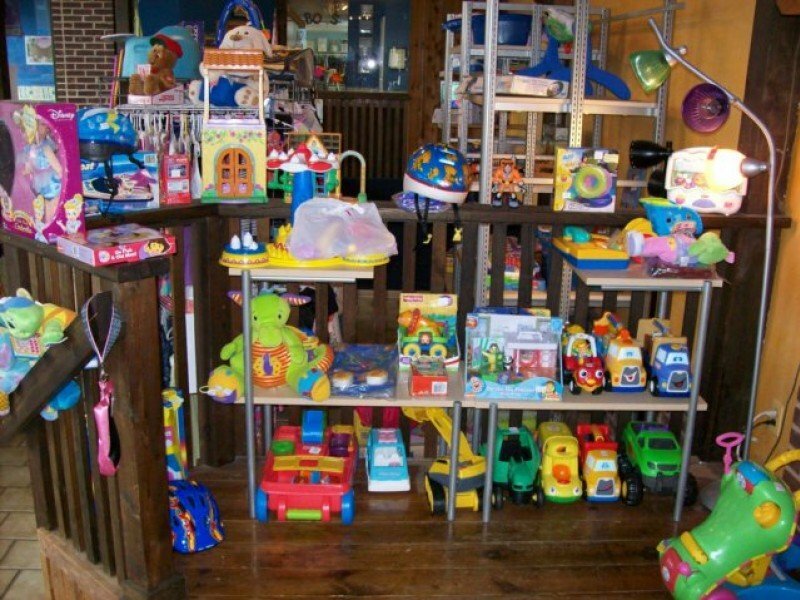 It can be through social media, a toy auction, and even in the toy store. a common interest has the ability to build a great friendship between two strangers. You never know what path you will follow with your toy collection hobby! Collection had done many unbelievably great things in the past. For some people, it has paved way for some of the greatest career paths.